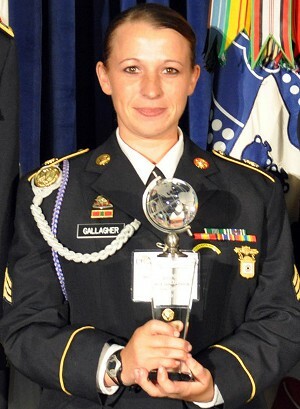 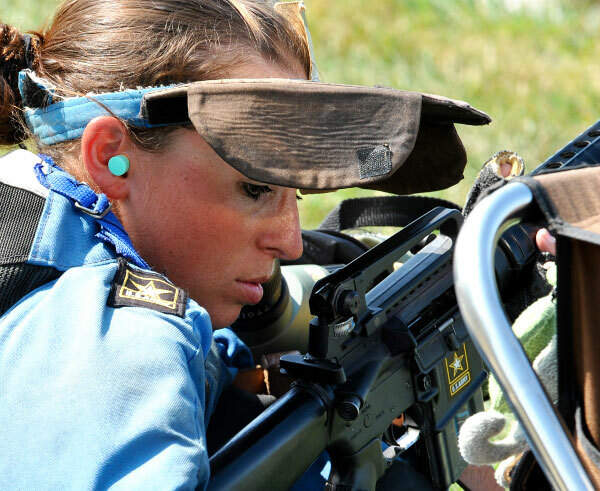 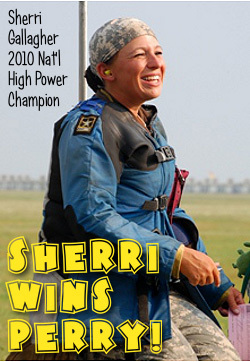 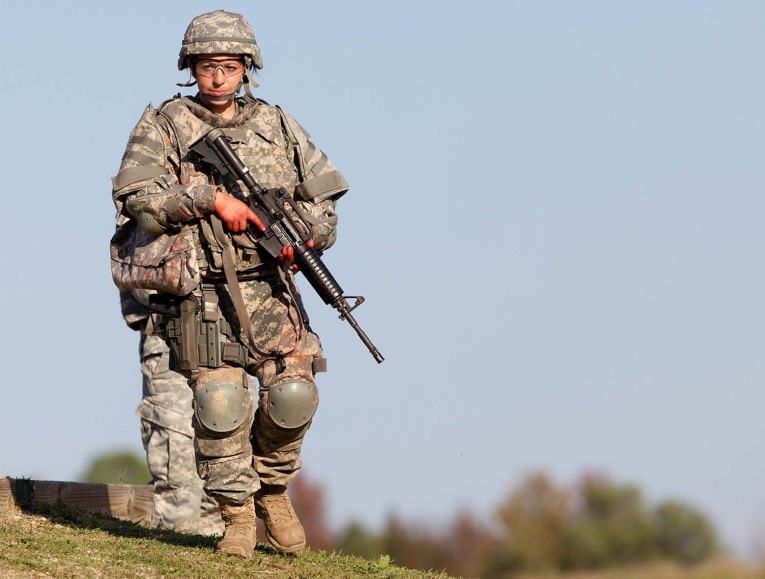 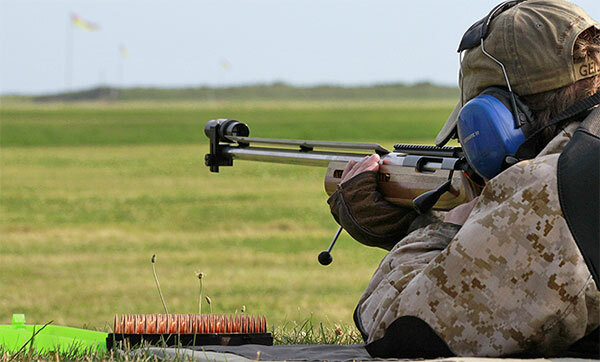 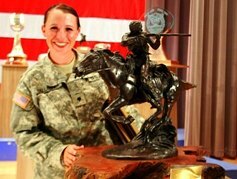 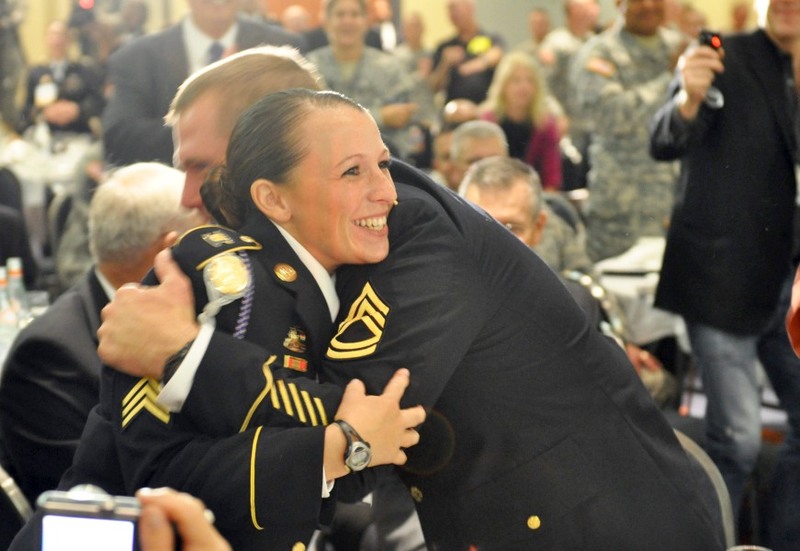 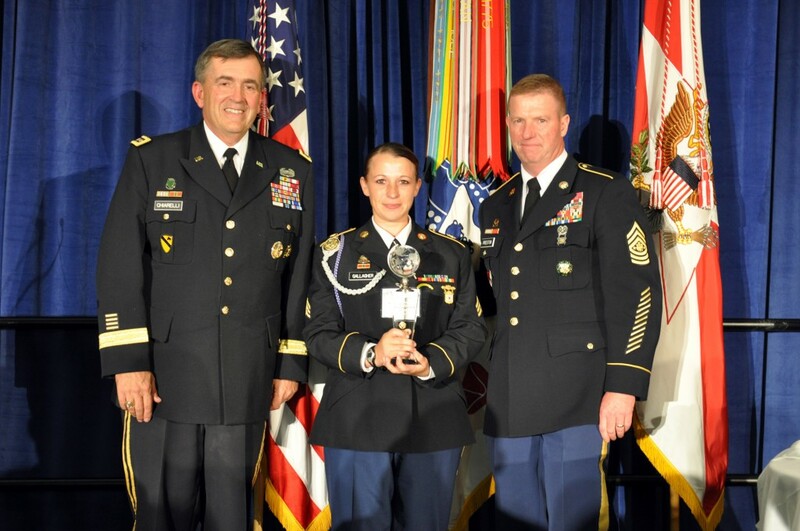 SPC Sherri Gallagher (of the USAMU) triumphed in the Tompkins Trophy Match, earning the title of 2009 NRA Long Range Champion. 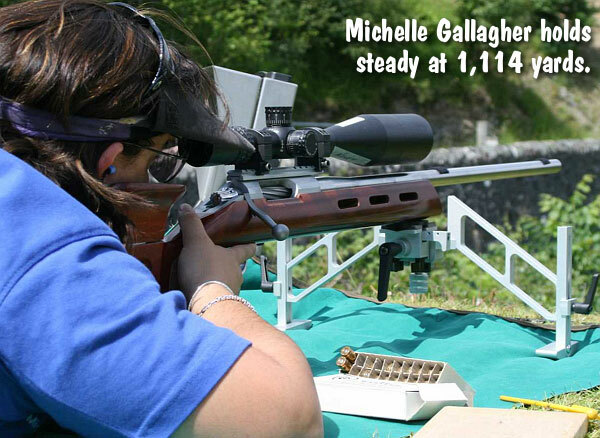 Gallagher shot a 1245-62X score, a new National Record, topping former champion John Whidden (1239-61X) by six points. 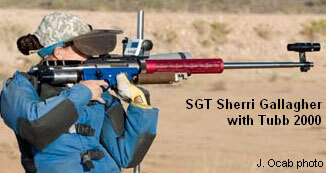 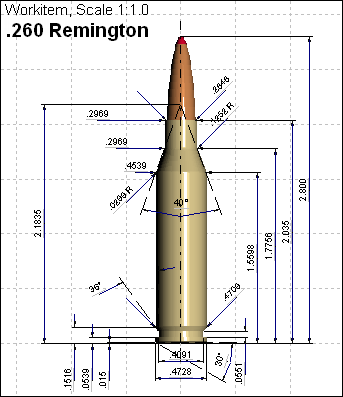 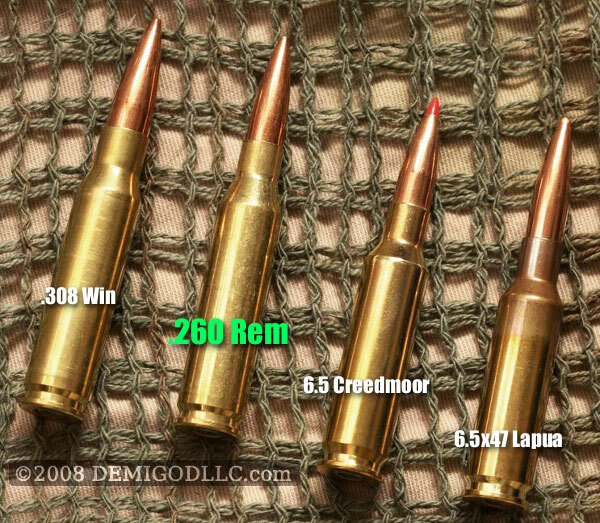 Fellow USAMU shooter SFC Lance Dement finished third, with 1238-67X. 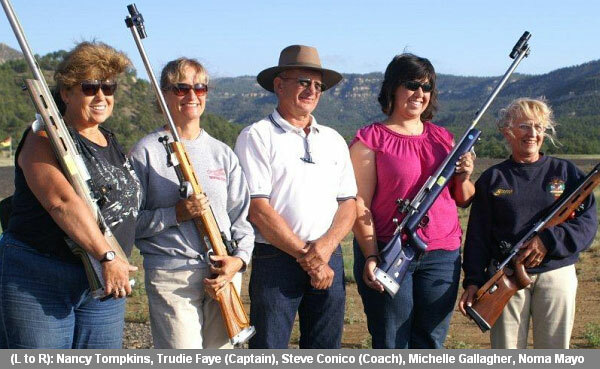 Proving that accuracy runs in the family, Sherri’s sister Michelle Gallagher finished in fourth place with a 1238-65X, and Sherri’s step-father Mid Tompkins was the High Grand Senior with a 1230-58X. 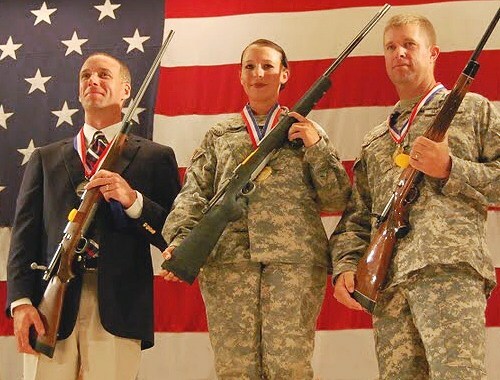 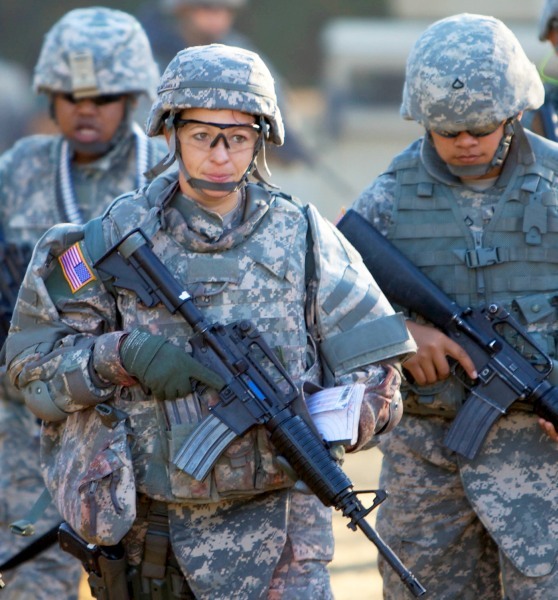 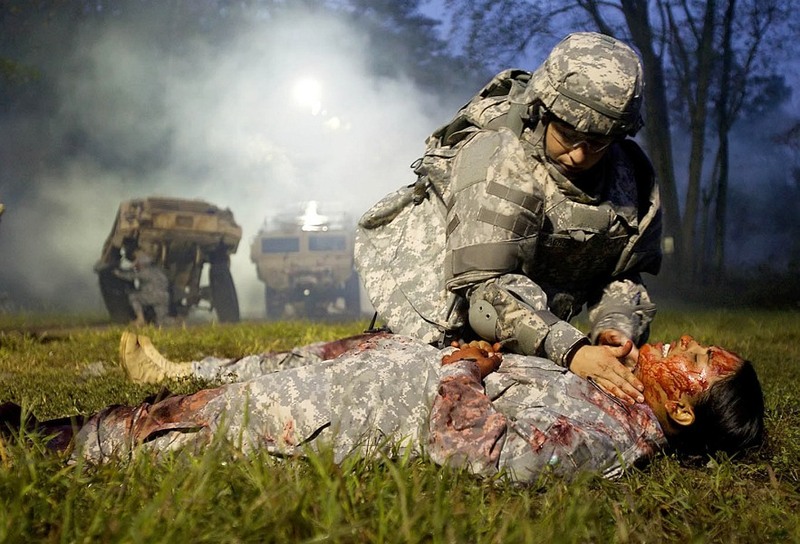 L to R: John Whidden, SPC Sherri Gallagher, SFC Lance Dement. 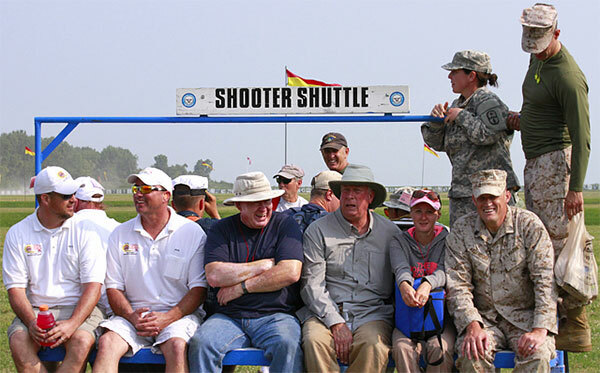 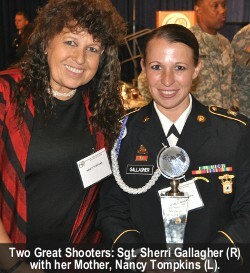 Photo courtesy NRABlog.com. 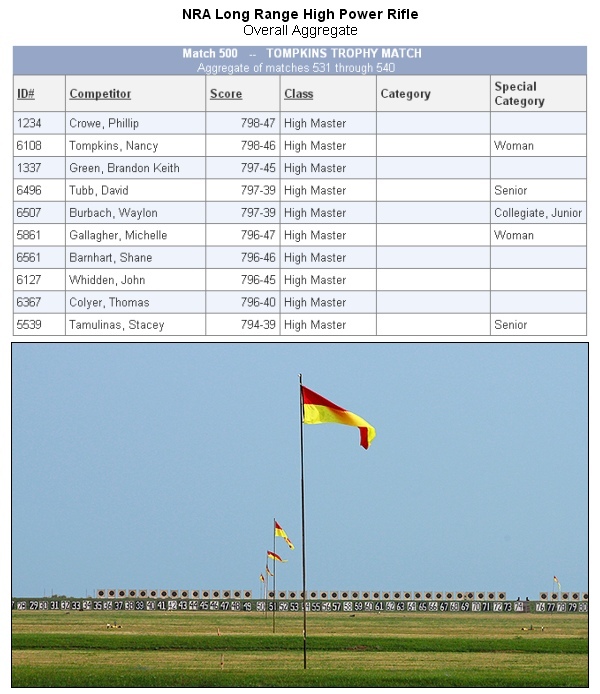 The Palma Individual Trophy Match was hotly contested, going right down to the wire. 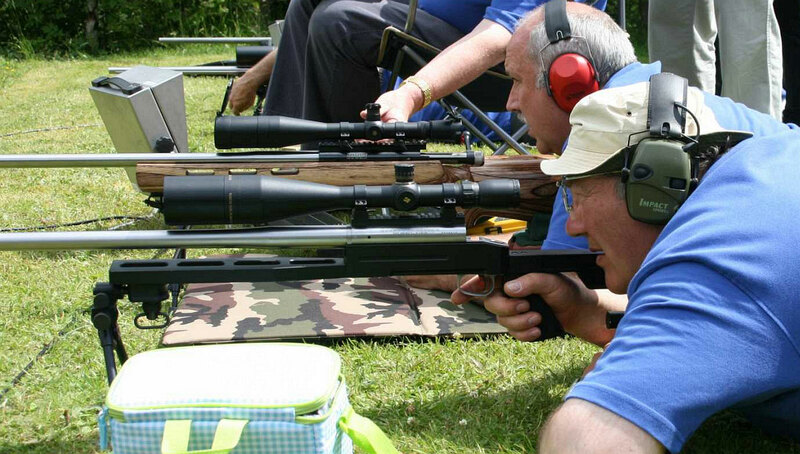 Larry Miller (448-25X) eventually emerged the winner, edging Bryan Litz (448-23X) by two Xs. 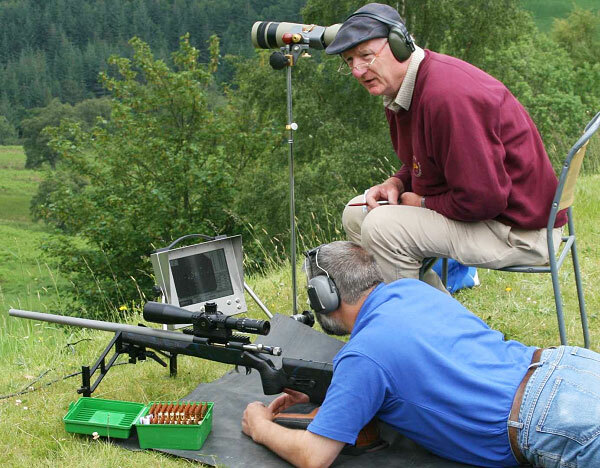 Bryan has written articles for this website and he is the author of the important new book, Applied Balllistics for Long Range Shooting. 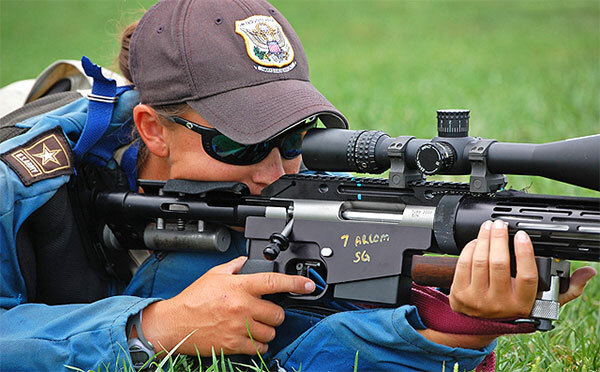 In Team Competition, John Whidden’s Southeast Rifle Club won the Herrick Trophy Team Match, beating the USAMU Praslick Team by just one point, 791-30X to 790-41X. 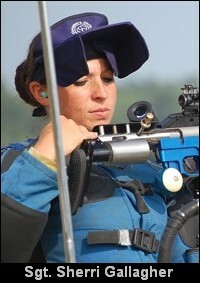 Sherri Gallagher also shot with the Praslick USAMU team, which was the winner of the Roumanian Trophy Match with a 793-42X Team score. 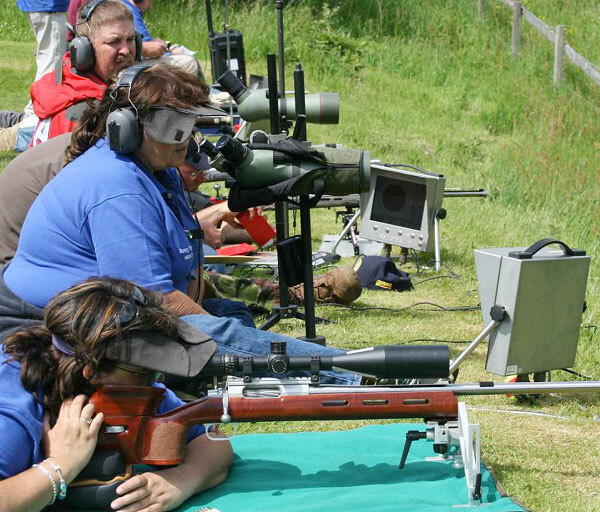 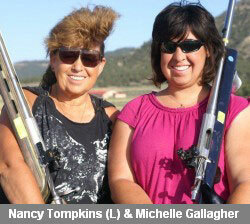 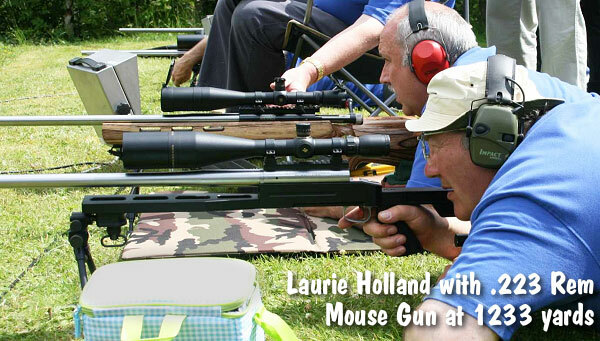 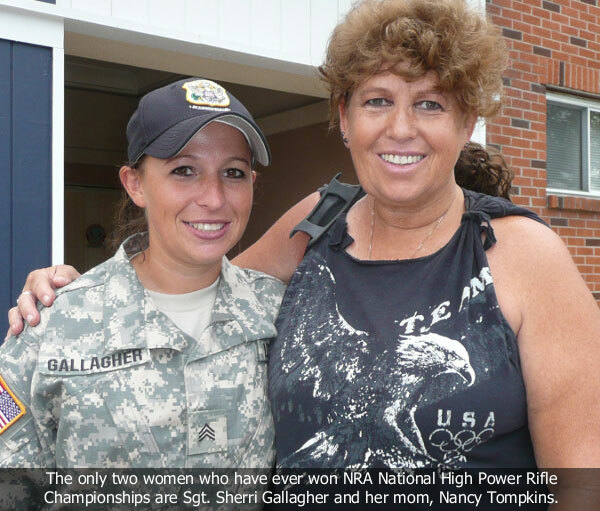 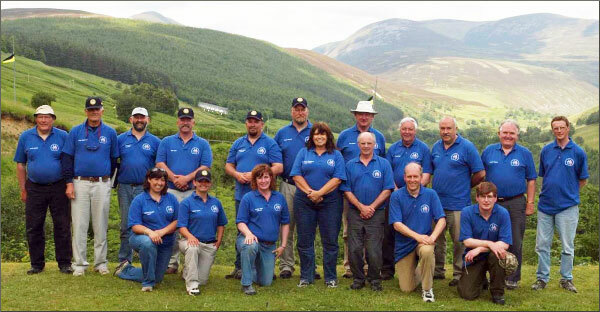 Share the post "Sherri Gallagher Wins NRA Long Range Championship"